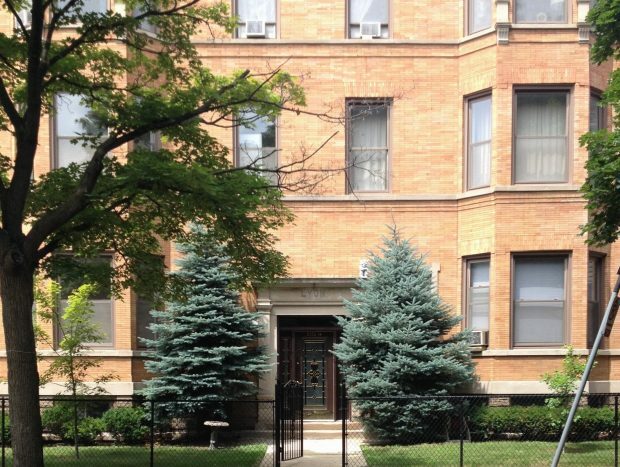 Intimate 6 flat walk-up building on a quiet block in the heart of Lincoln Square. Condo style apartments. Some with in-unit washers and dryers, central heat and air conditioning and 2 baths. Heat included one bath. ,Hardwood flooring, 12 foot ceilings, ceiling fans, decorative fireplace, crown molding, big windows.and vintage charm. Updated kitchens and baths. Kitchens have dishwashers. microwaves, gas stoves, full-sized fridges. Porches, grilling area and parking spaces in the back of the building.